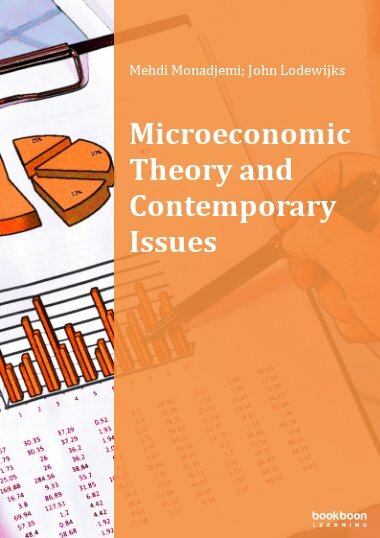 This book attempts to present a theoretical and practical analysis in microeconomics, commencing with consumer preferences and production and cost theory. 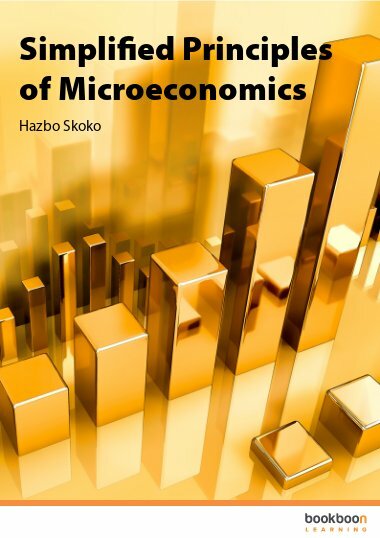 This book attempts to present a theoretical and practical analysis in microeconomics. 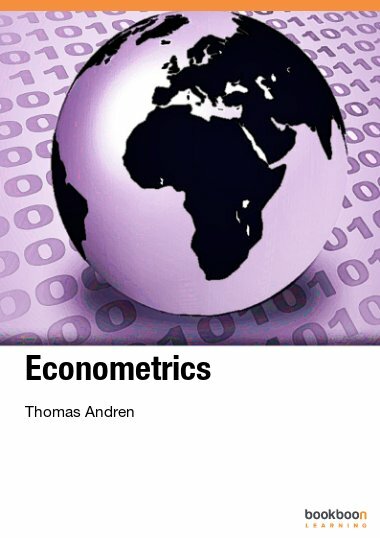 Commencing with consumer preferences and production and cost theory, demand and supply analysis are used for price and output determination based on utility maximization and profit maximization. Several applications of demand and supply are discussed. The behaviour of firms under perfect and imperfect competition is analysed. 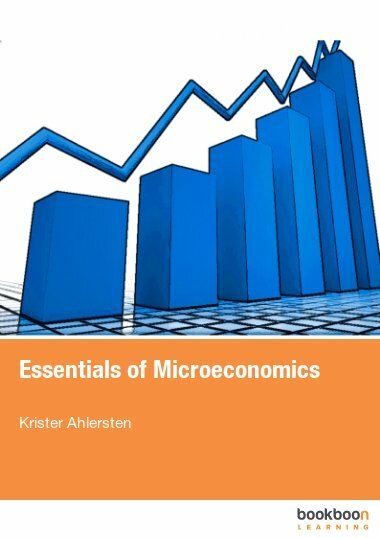 Some applications of different product markets are presented at the end of each chapter. 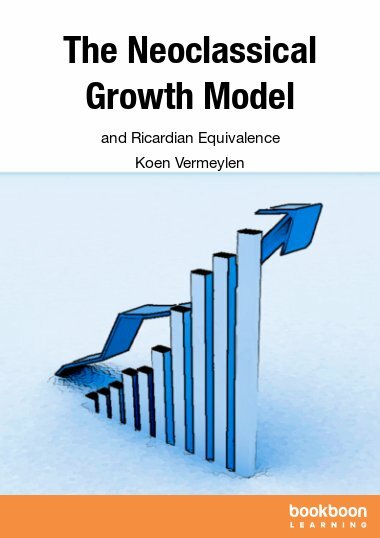 Determination of input prices and employment in perfect and imperfectly competitive markets and the role of labour unions are also discussed. 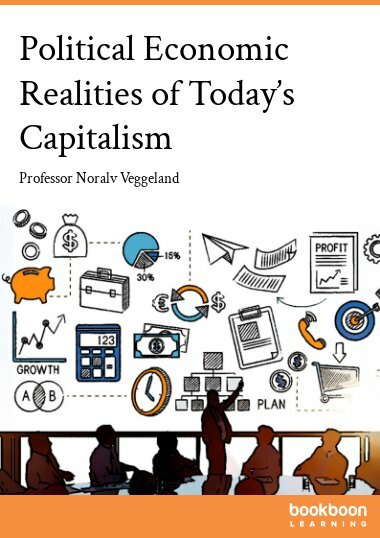 The final analysis of the book considers market failures including positive and negative externality and provision of public goods. 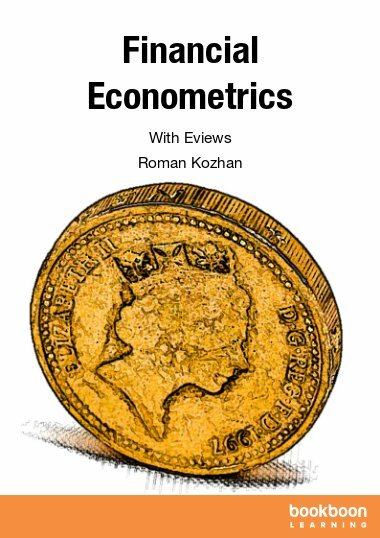 It's just great, its view of economics is just wowing. The applications, the exercises and the games were superb! Very good!